All homes need a very special touch. Every room needs something that makes it come alive. Such is the case with the right kind of rug. Those who love rugs know they can transform any room from ordinary to something full of color, life and delightful texture. This is the case with the cowhide rug. Rugs made from cow hide are rugs that have been carefully designed. They make full use of natural materials. 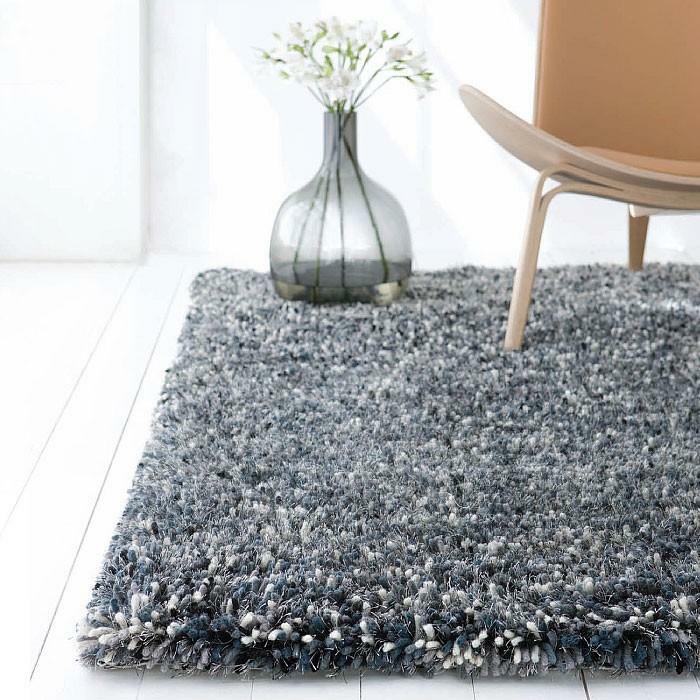 In the process, the rugs offer what every room needs to make it instantly pleasing. Take a cowhide rug and watch as it nearly instantly transforms any space. Over the years, people have come to understand exactly why this a good choice for their home. The same is true today for anyone in search of modern, contemporary style. The rug made from cow hide offers many advantages. One of the most enjoyable is how easy it is to keep them clean. Unlike some other types of rugs, these rugs do not need lots of intense cleaning in order to look their best at all times. All sorts of dust and dirt can be removed quickly. All the owner has to do is a fast sweep with a vacuum now and then. The fast sweep means that all unwanted crumbs and other kinds of dirt are removed with ease. This means one less household chore for the homeowner. Quick cleaning also makes the rug stays in wonderful shape even years after it was purchased. Another advantage of these rugs is that they have a great deal of natural beauty. Each rug is entirely unique. All rugs are made from hide that exists in nature. Nature is one of the world’s best artists. Nature creates rugs that are beautiful to the human eye. Each rug has a pattern that adds lots of movement to any room. It’s one item that each person can bring into their home and know they are adding something that will go with every single item they have with them. It’s also an item that has beauty from the very first time the person lays eyes on it. Versatility is one of the most important qualities that all homeowners need. This is why so many people have turned to cowhide rugs. The rugs can be used in just about any room in the home. Place them in the living room and they’ll serve as an instant focal point that brings everything else into focus. Place a rug in a guest bedroom. Guests will instantly feel loved and appreciate the homeowner’s obvious devotion to style and quality. Use them other spaces. Children love the plush texture that keeps their feet warm on a cold day. They make a wonderful thing to add to a room that might otherwise feel bland and boring. Each rug truly has something special to offer. Use them with care and be rewarded with an item full of pleasing color, texture and lovely overall warmth. Click here for more details.